Are you ready for a good job? 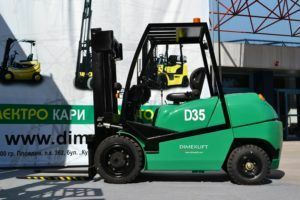 Our diesel forklift trucks are distinguished with their rigidness and high performance. They are designed to secure optimal performance, reliability, and comfort, all in one. Easy to handle and service. 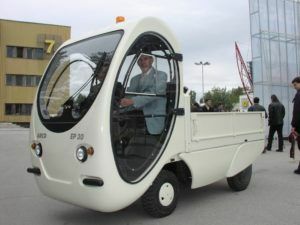 Our electric trucks are distinguished with their creative design, high efficiency, and reliability. They meet the up-to-date environmental norms. Easy to service and handle, powerful and designed to offer high dynamics, security, and comfort, all in one. They are your indispensable assistant in business! 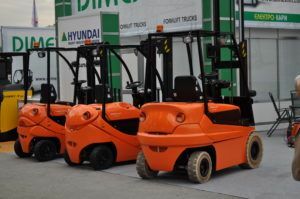 Platform electric trucks with rigid structure, attractive design, and high degree of comfort. More about Dimexlift Group Co. Copyright © 1997- 2019 Dimexlift Group Co.. All rights reserved!